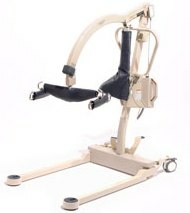 The Low Pro is a safe and easy transfer system that will reduce your staff’s and patient’s potential for suffering unnecessary transfer-related injuries. 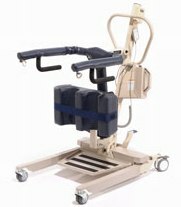 Medcare’s Sit to Stand Lifts are designed to assist caregivers in raising weight-bearing patients to a standing position without the need for manual lifting. 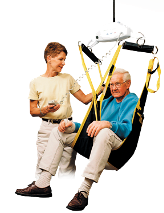 Medcare patient lifts provide caregivers an easy and safe way to transfer patients with limited mobility or minimal weight bearing capabilities. 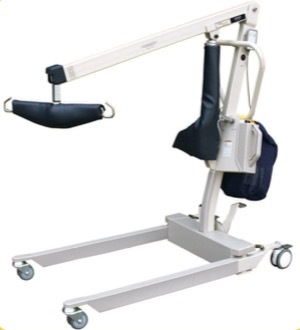 The Medcare Car Extractor Lift was created to safely lift and move patients into and out of nearly any vehicle, from a compact automobile to a fire/emergency van.